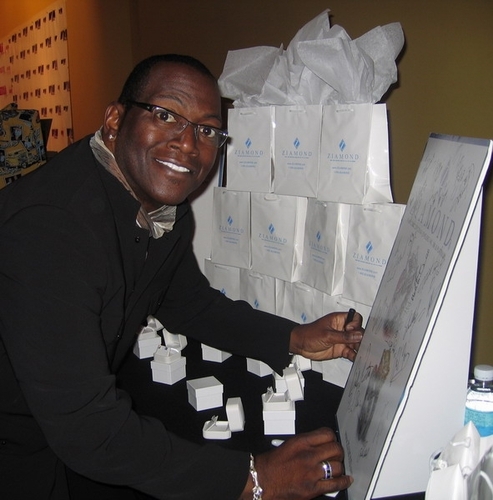 Ziamond Cubic Zirconia CZ Jewelers welcomed Randy Jackson of American Idol and their collection of 14k gold, 18k gold and platinum jewelry. Ziamond cubic zirconia cz jewelry has been a best kept secret in celebrity circles for a very long time! With Ziamond cubic zirconia cz jewelry, celebrities and stars can enjoy freedom and peace of mind when traveling and stay hip to the latest jewelry trends.